There is a material gap in researching organization and systems together. 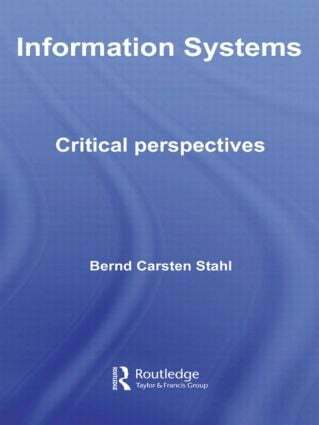 Research from individual discipline base of organisation or systems is firmly established with many successful series in IS by researcher in business schools for example or organisation by researchers in social science schools. Each deals with the other’s filed tangentially. This series on organisation and systems disseminates interdisciplinary research, with a clear focus on design. 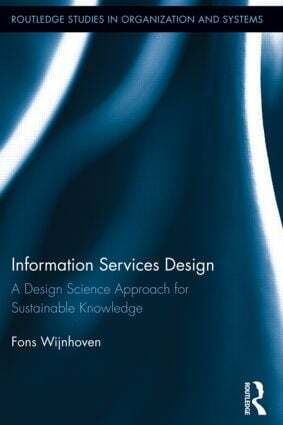 Books within the series draw out pragmatic principles and frameworks from research for the practical work of IS and organization design.